This Summer we are delighted to announce we will be running a Kinder Camp just for our smallest members to join in the fun. The Kinder Camp runs next week from Monday 14th – Friday 18th July each day from 9:30 – 11:30. It costs 50 euro for existing members and 55 euro for any new members who wish to sign up. It’s a special opportunity for those children aged 3 – 5 years to have full run of the gym and experience the wonderful sport of gymnastics and have a lot of fun along the way. 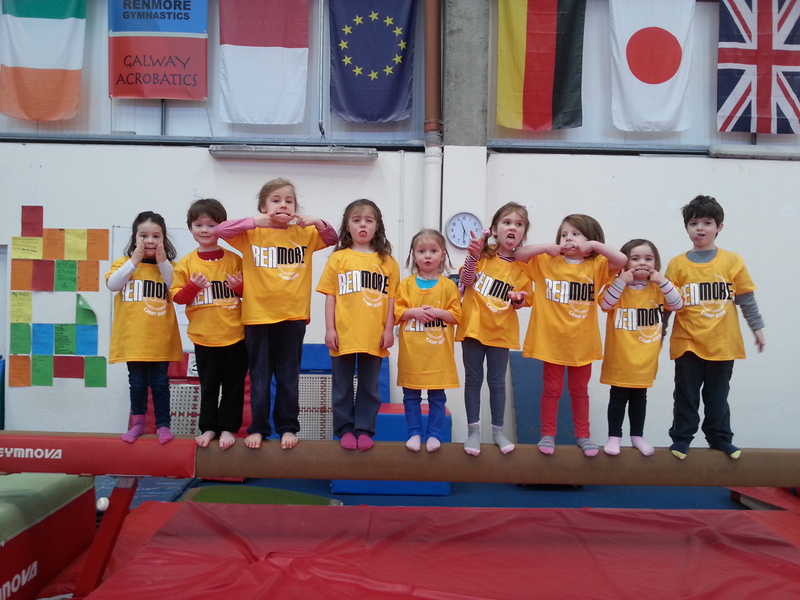 We would recommend this camp as an excellent introduction to gymnastics for all children! Especially those budding young gymnasts that have both energy to burn! It’s also a great way for young children to practise independence and experience some wonderful confidence building activities in a bright, fun and supportive training centre!!! Next postSeptember Timetable Now Online!